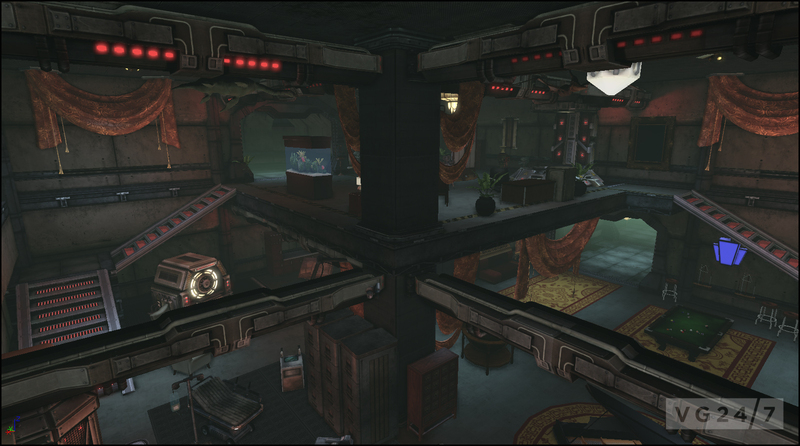 DC Universe Online is getting another dose of content with Home Turf, which allows heroes and villains alike to bask in customizable housing goodness. 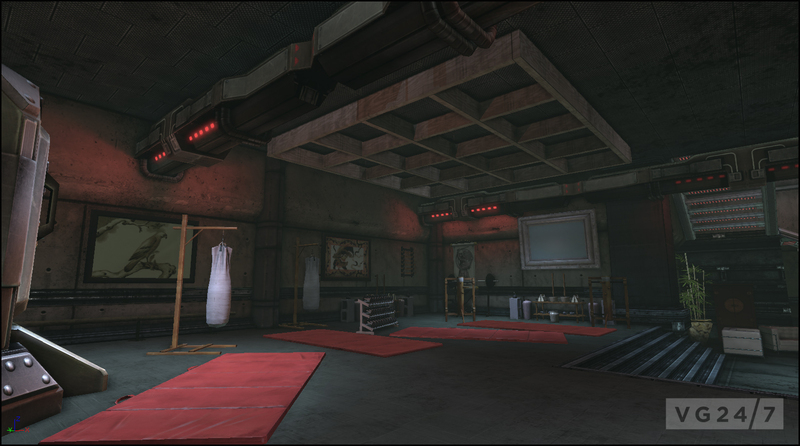 Home Turf will provide a base of operations along with customizable backdrops for PvP fighting. 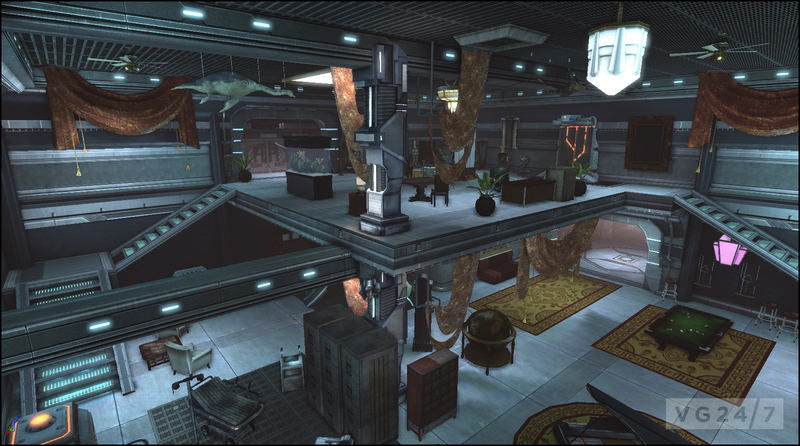 Players will be able to tailor their hideouts and lairs with a variety of themes and hundreds of furnishing items, as well as conveniences and amenities. The content will also come with new missions and boss fights at Stryker’s Island, Arkham Asylum, the Steelworks and Ace Chemicals. Each location will offer players 10 missions to complete for Marks of Triumph. DCUO’s Home Turf DLC pack will be a free download for the game’s Legendary members and will be available for purchase to free and premium players via PSN, the in-game Marketplace, or through the DCUniverseOnline website for PC players. Home Turf will be made in early 2013 for PC and PS3.